Recipe for Holiday Embutdio crafted by Danica Aviles of Pinoy Heritage! 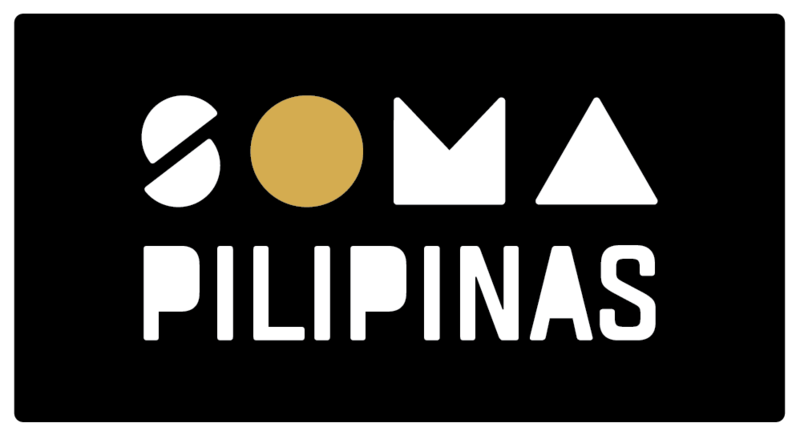 Meet the Artists Behind the FMHI-SF Kapwa Mural, the First SOMA Pilipinas Mural in the District! Holiday Recipe With Aileen Suzara of Sariwa! A recipe for ginataan gulay crafted by chef Aileen Suzara of Sariwa Kitchen!